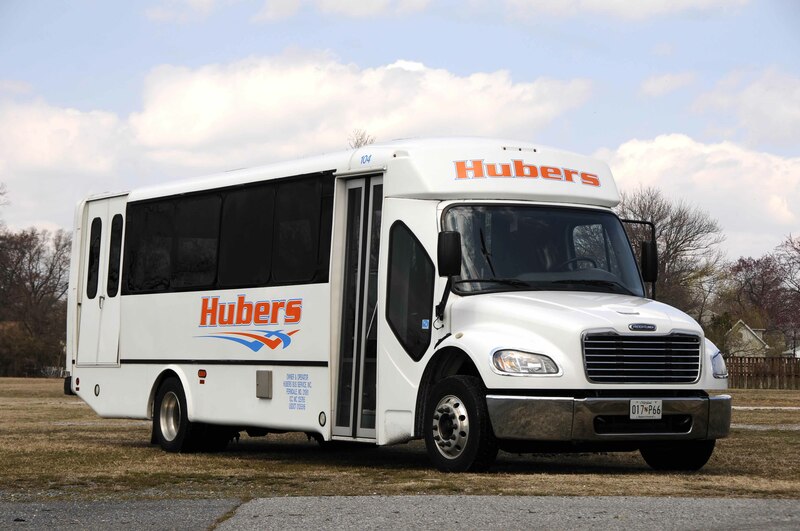 Welcome aboard Hubers Bus Service, Inc. Give us the opportunity to serve your pre-formed group the next time you require specialized transportation. We serve a variety of groups, such as weddings, corporate groups and business travels, family reunions, senior and retirement groups, school and college teams and clubs, church groups and many more. Our staff will provide personal attention, friendliness and quality service to your company or group that will result in a great travel experience. We also offer discounts for certain package tours so give us a call for more details. Catch a seat on the Ravens Ride. Providing transportation from Hubers Bus lot for all Baltimore Ravens Home games. Since 1961, our family-owned and operated business has comfortably escorted our guests to the most popular destinations in the Mid-Atlantic, DC/MD/VA, and Northeast region (Maryland, Washington, DC, Connecticut, Virginia, Delaware, West Virginia, New Jersey, New York and Pennsylvania). We travel to many popular destinations, including theme parks, sporting events, outlet shopping areas, dinner theaters, casino and gaming tours, and much more. 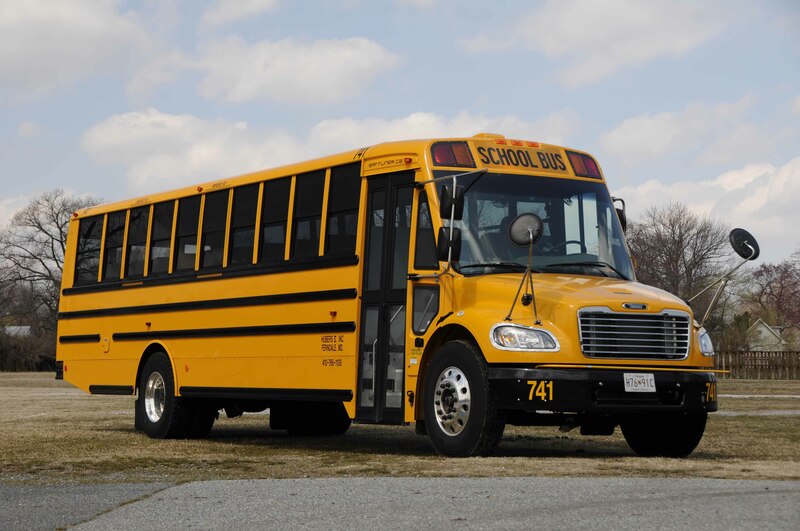 We also provide transportation to Baltimore Raven football games, just ask us about our convenient service that will bring you right to M&T Bank Stadium. Are you looking for a multi-day excursion? Hubers Bus Service can do all the driving for you, as you relax on your destination to the Massachusetts coast of Cape Cod or through the Blue Ridge Mountains of the Shenandoah area of Virginia. We look forward to taking you on your next planned outing. We will cater to your needs and customize your trip to give you an enjoyable journey. 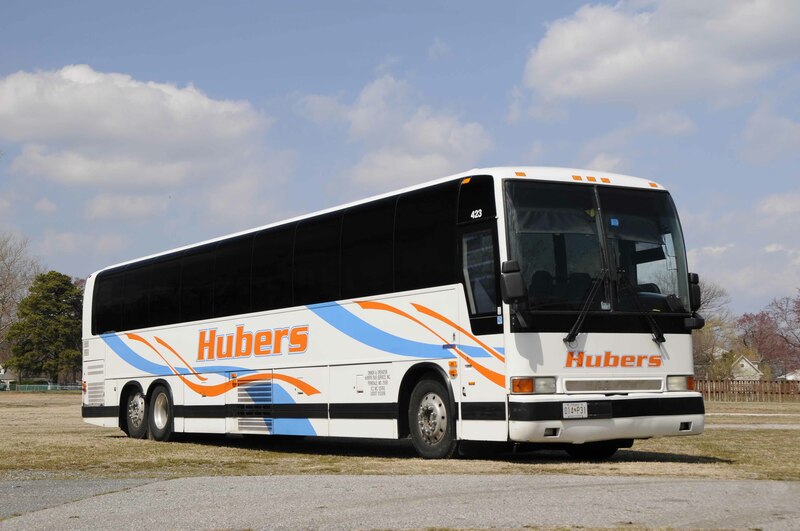 2018 Hubers Bus Service, Inc. | 45 Bremer Drive Glen Burnie in Maryland, 21061 | All rights reserved.